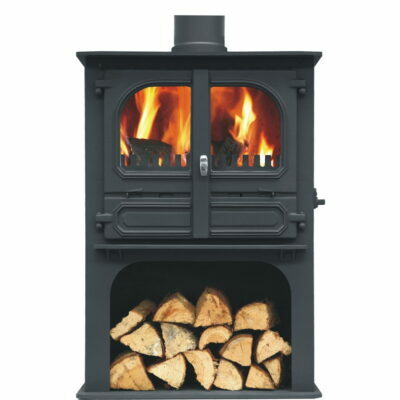 The Bembridge is DEFRA approved to burn wood in smoke control areas. 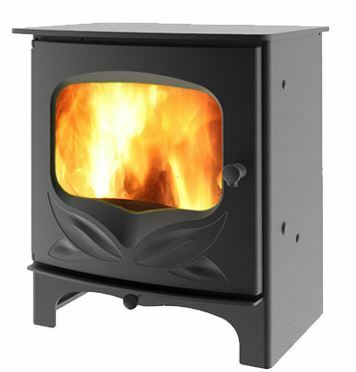 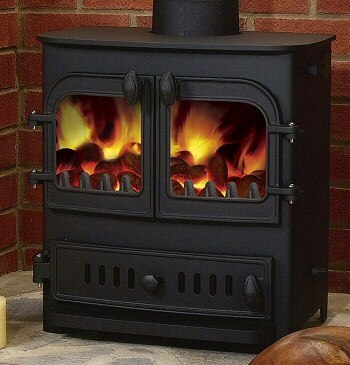 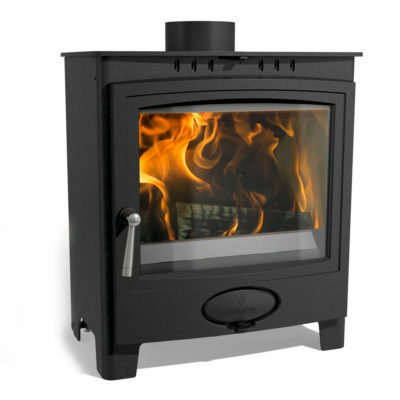 A 5kw wood burning stove which burns exceptionally clean with outstanding efficiency. 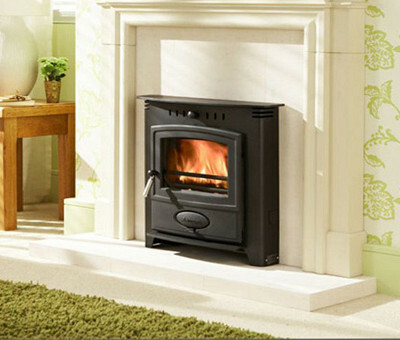 Features a removable door handle, one single air control and an integrated inlet for ducting external air.